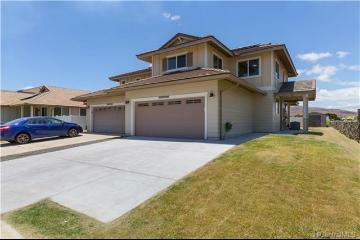 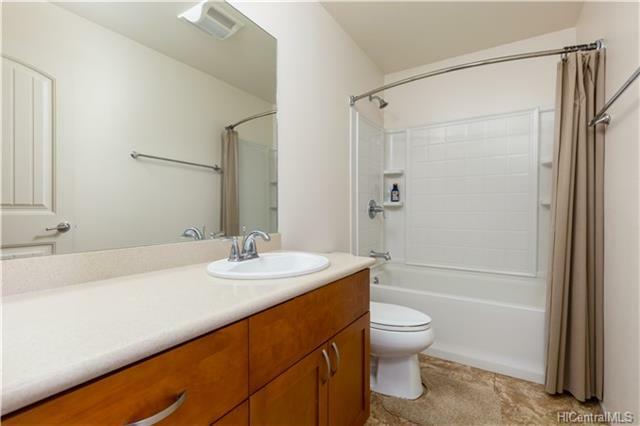 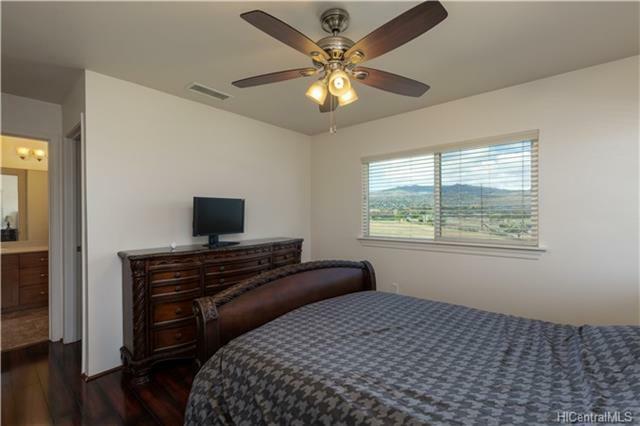 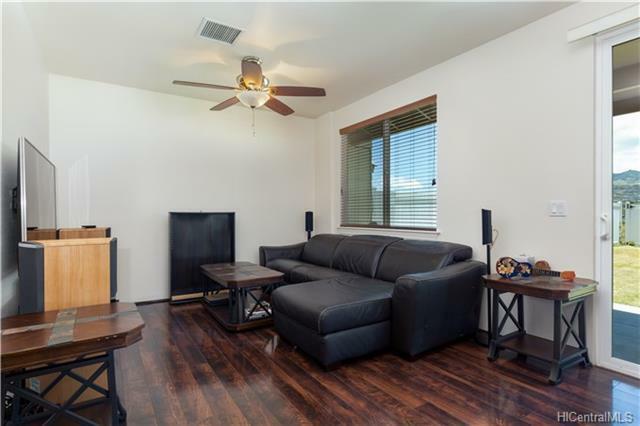 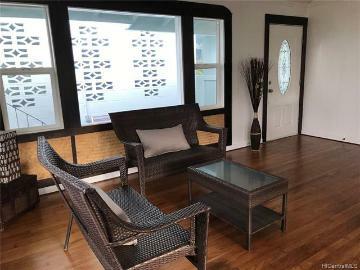 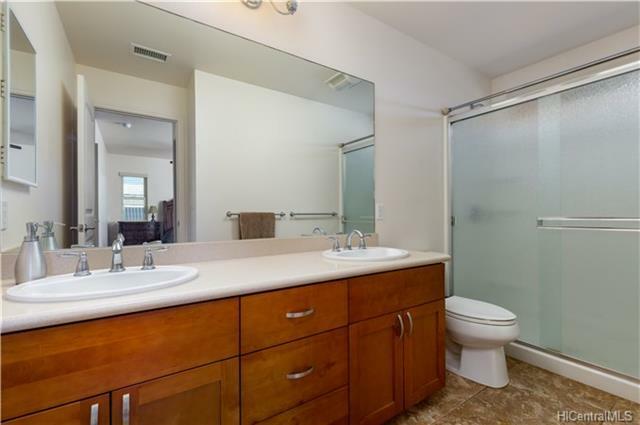 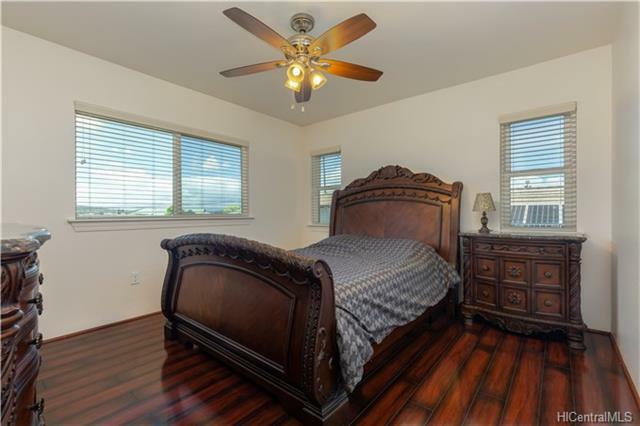 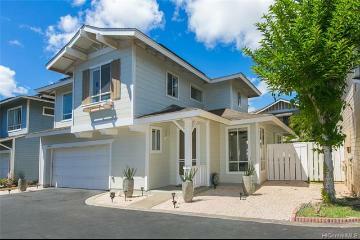 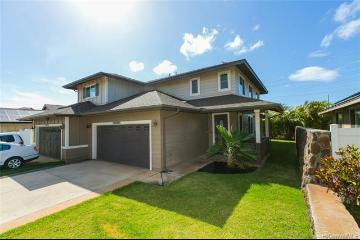 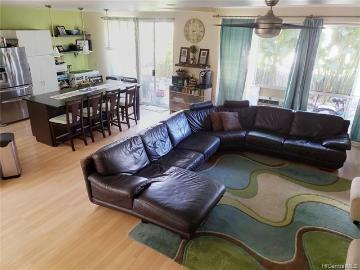 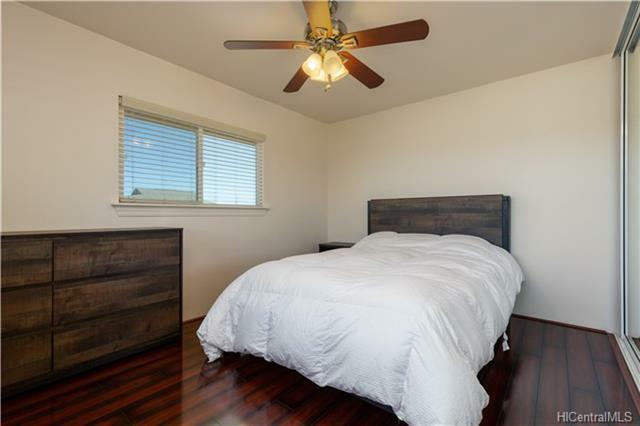 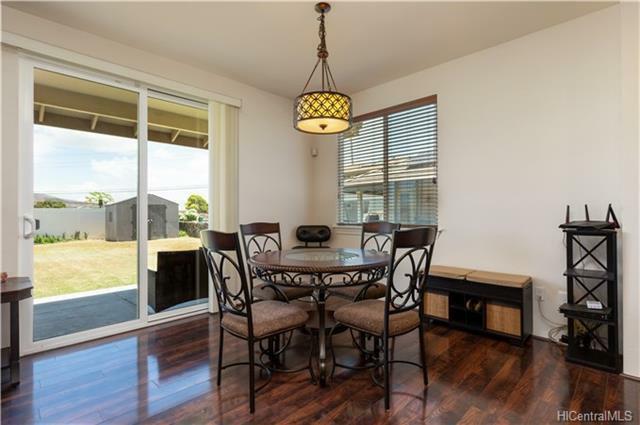 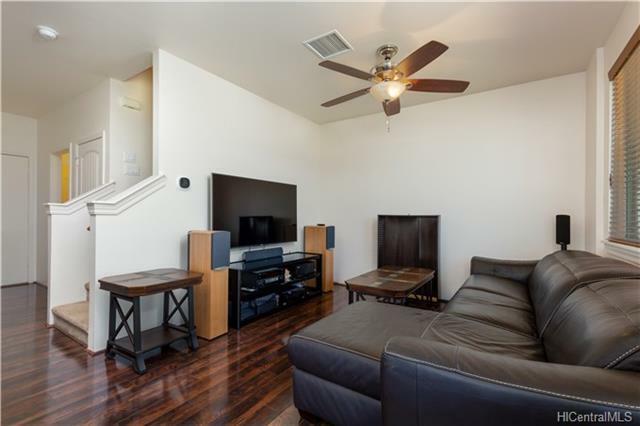 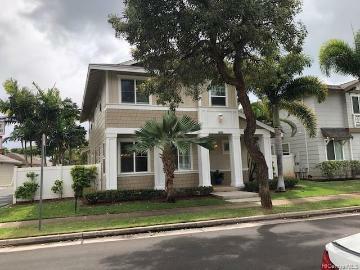 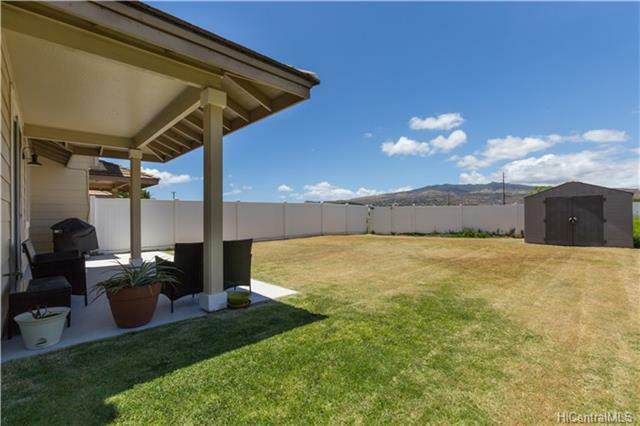 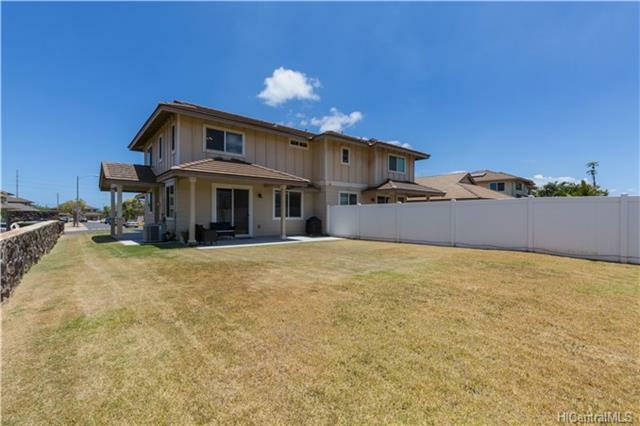 Move-in ready and fairly new single family home located in Kapolei (2nd city of Oahu). 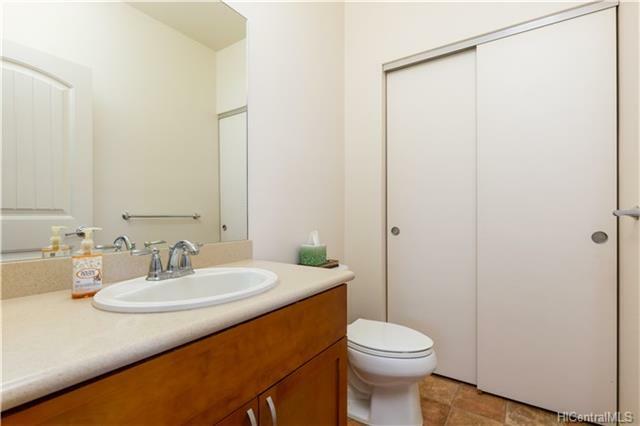 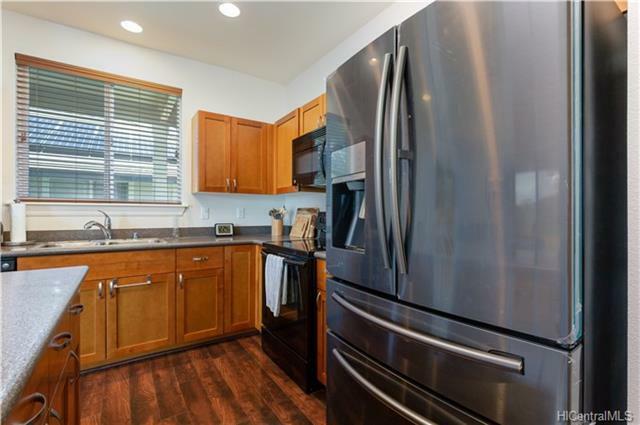 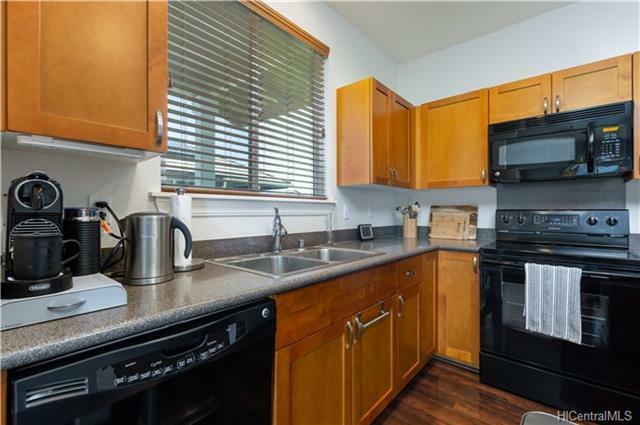 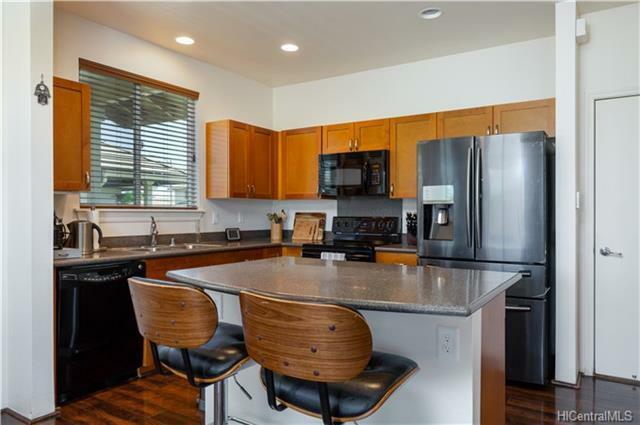 Central AC, modern kitchen, spacious fenced yard, driveway that have three extra parking. 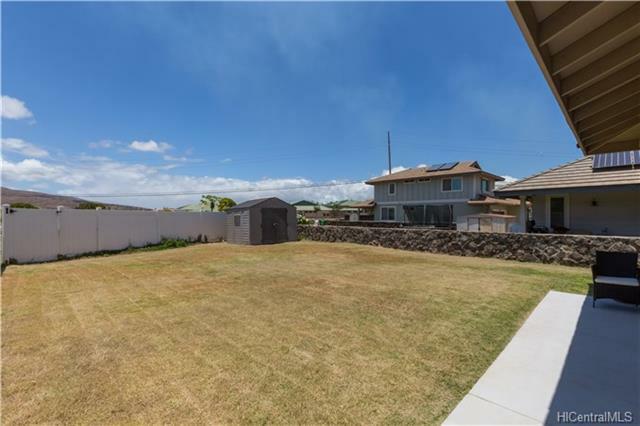 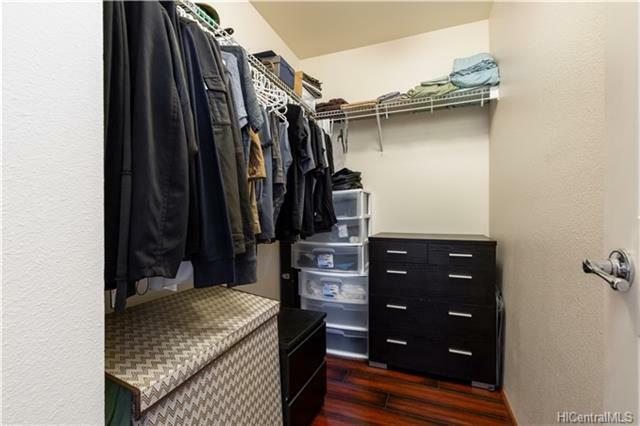 Walking distance to shopping center, Foodland, Costco, theater, etc... Come and see and start moving. 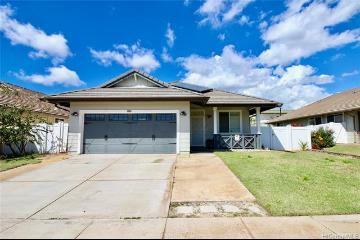 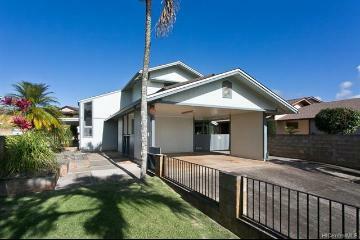 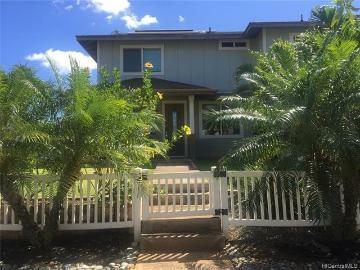 1270 Luakalai Street Kapolei 96707 is listed Courtesy of Coldwell Banker Pacific Prop. 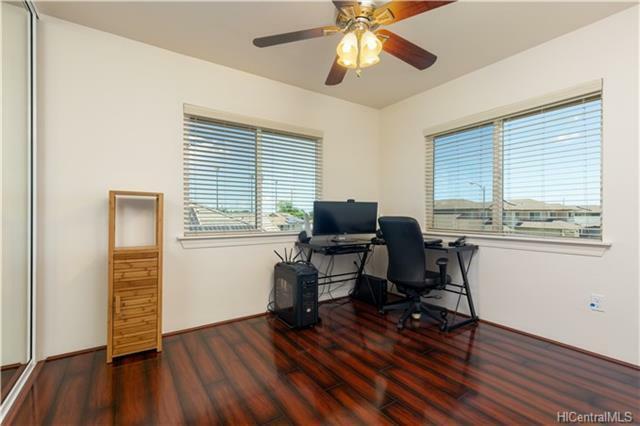 1270 Luakalai Street, Kapolei, HI.